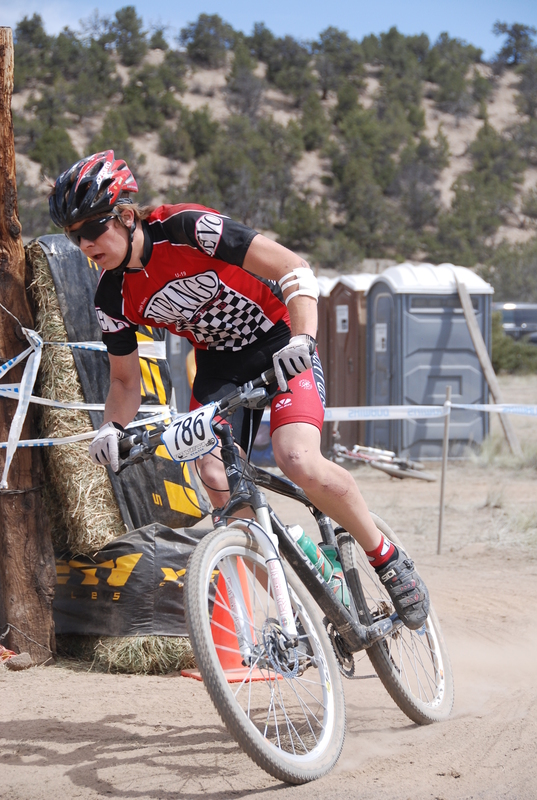 DEVO U-19ers Alicia Rose Pastore and Chase Orrick took the Super D junior series titles, for the 2008 season. 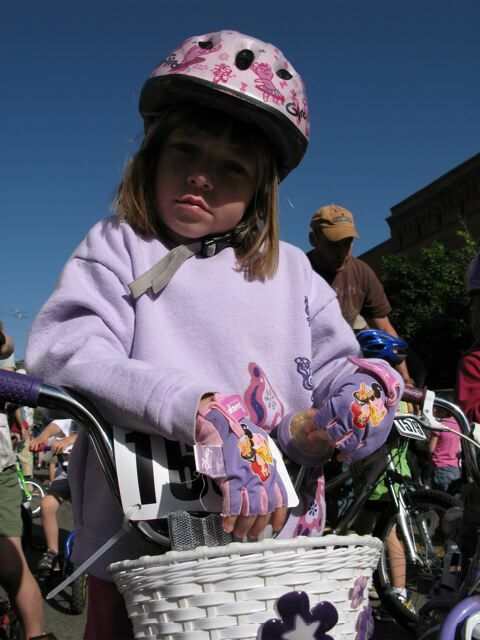 The Super D event is an event that caters to the all-around rider, with most races starting with a short, 50yd run. Congratulations to both of you. Due to the weather, the Pedal Test has been rescheduled to Monday, same time and place. The schools will be closed so the reschedule should work out just fine. It is tough to make calls like this and we appreciate your patience. Have a nice variable weather day. Trails 2000 to Sponsor "Never Forget the Feeling"
Mountain State Cup’s new lead man Keith Darner has been spotted in town, doing work. The MSC has been releasing its 2009 schedule in waves thus far and it appears they are working on the August portion this weekend. Word has DMR as the venue with DH race course to be off of lift 4, if possible. Now, none of this is set in stone, as the rumor has a less than 10% positivity rating. 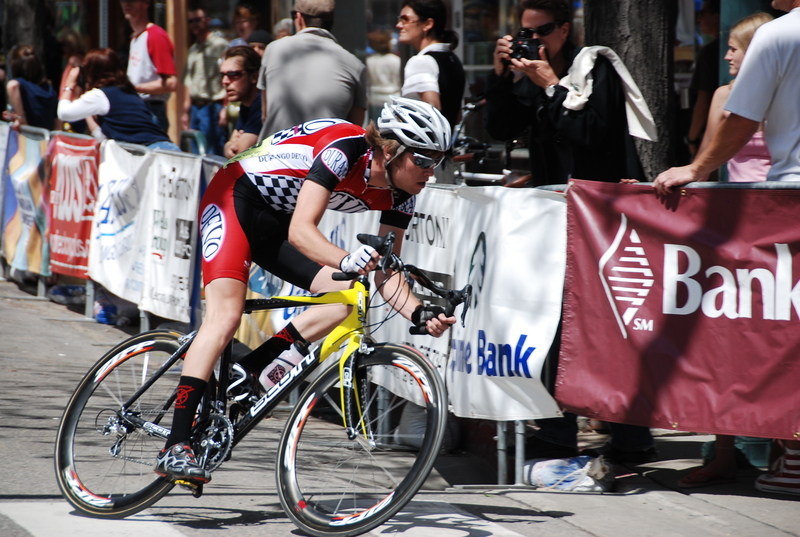 DEVO alumni, Grady James has been spotted this season taking names for the Fort Lewis Cycling Team. This past weekend he rode to victory in the short track and has been in the top 5 all season in the highly contested collegiate B category. 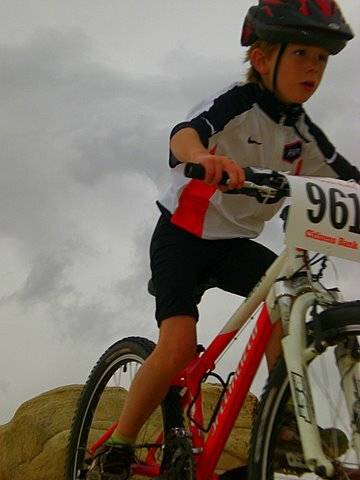 Grady was a DEVO team member during season uno and found his love of road racing while training that year. He left the team the following year to race the road. He has developed into a strong Cat 3 hard man and is now jumping back into the dirt action in the amazing college racing seen. The Smile Theatre will host a fundraiser for the Durango Independant Film Festival this Saturday night following the Jr DEVO Pedal Test Shredfest, doors open at 530 with the show to begin at 6:30pm. Tickets are $10 and the cycling films will not dissapoint. Rumor has the shortened version of Klunkerz taking the screen following the local bike polo film, Mallethead. It will be a good Saturday for spectating sweet cycling action. 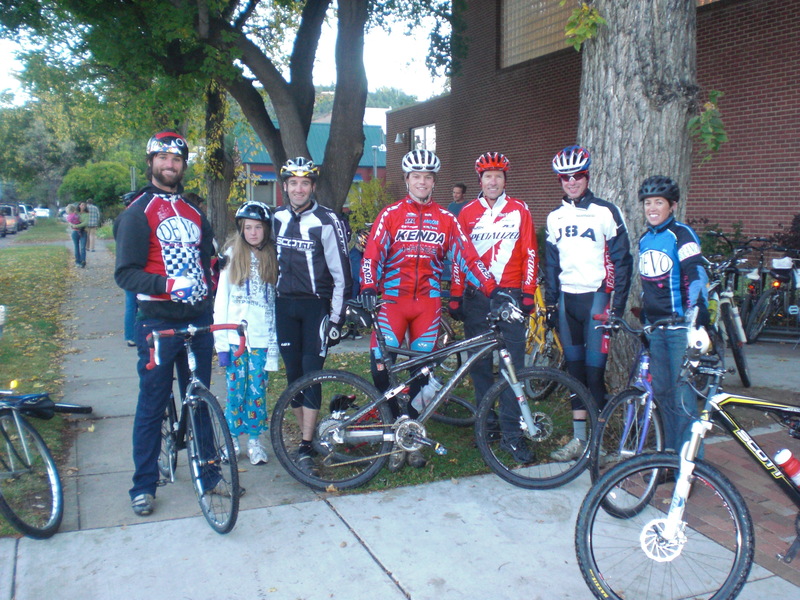 Wednesday morning, Durango 9-R partnered with the city of Durango, Healthy Lifestyles La Plata County, and local professional cyclists to promote the international Safe Roads to School Program. A healthy looking bunch took to the early morning and talked about how cold it was. The kids were scattered and stoked to be outside before school. Ned, Tad, Drew, Andy, DEVO coaches Anne and Chad, and Jon on a big wheel were invited to join the group and promote riding and helmet wearing. Cameras flashed and the group rode and walked around the block with the local police leading the way. The kids laughed and went to school. 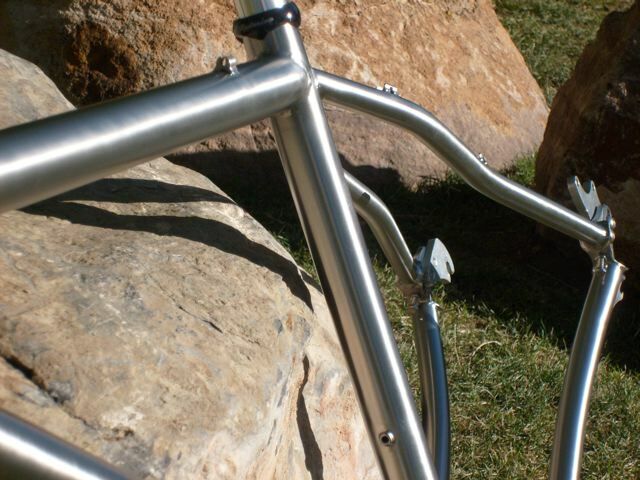 New to Durango this fall is Norse Cycles. Welder Tom Joyner is now in the buisness of custom cycles so, contact him at thenorseman@norsecycles.com and get yourself a custom ride. The future of cycling is looking sweeter and sweeterer every day. Boulder has developed a plan for a super bike park with everything from pump track, terrain park, cyclocross, and cross country trails. These are becoming increasingly popular across the country. Durango is on the way it seems and this thursday night a meeting is to take place with local cyclists and city members to discuss the possiblity of something simular in our community. If you are interested in getting involved, check out the pdf and contact Mary@trails2000.org. Saturday October 11th at the Factory Trails training site, the DEVO junior riders are invited to a day of fun competition. Registration begins at 430 and is $5 per racer. The event begins with a fun race at 5pm. 5:30 will be a timed race for all ages and 6pm will mark the start of the relay race. The course will be similar to last fall’s race and coach Chad will be making the relay teams prior to the race. This is going to be an amazing event for the kids, the parents and the community so tell your friends. Local professionals are encouraged to take part and let the roost fly. Remember to tell your friends. 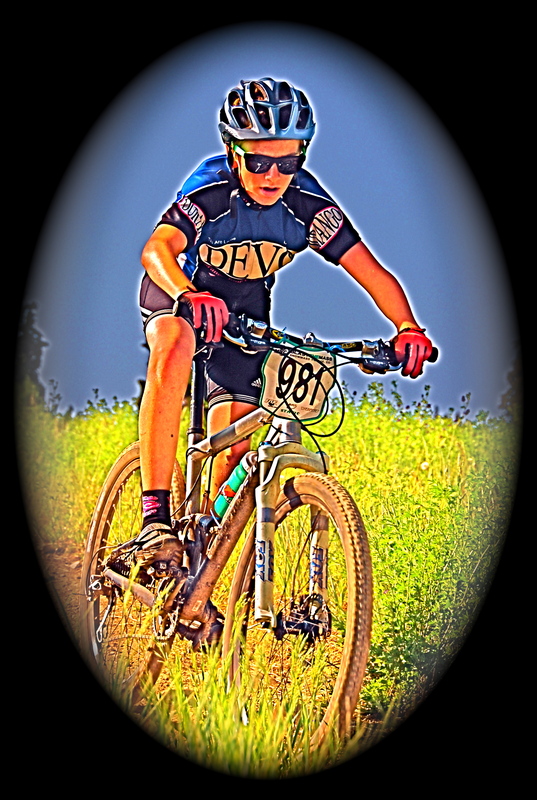 Tonight from 4-7pm the young lads and ladies from the DEVO race teams will meet up with Mary from Trails 2000 and get to work. Parents and community members are invited to join us as we clean garbage and maintain the trail network, Factory Trails on FLC campus, the goegline connect trail, and Shocker. We’ll se you there. 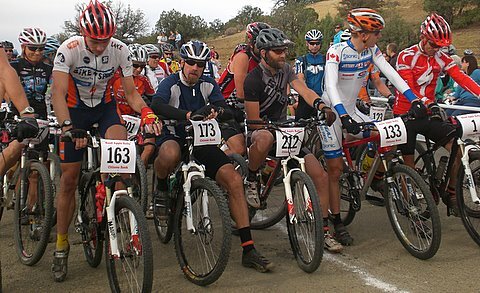 SInce 1981, the Road Apple Rally has been October’s kick-off to the off-season and the final local mtb race around. It happened again this year. The course was slightly sandy and the clouds kept it cool, so the race was pretty darn fast. This years overall winners were Shannon Gibson and Matt Shriver of Durango. DEVO represented as well with Henrique Pohl, DEVO’s u-19 exchange student from Brazil, taking the top junior spot for the long course. 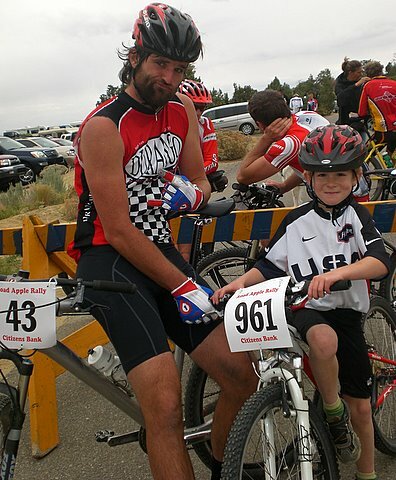 This was his second local race and he was seen grinning big-time as he hammered the singletrack. Coach Annie raced the long course and placed 3rd in the sport women, Coach Kricket took the win in the singlespeed category and Coach Chad placed 6th in the pro man. DEVO friends Travis Brown was 2nd and Ned Overend was 4th. 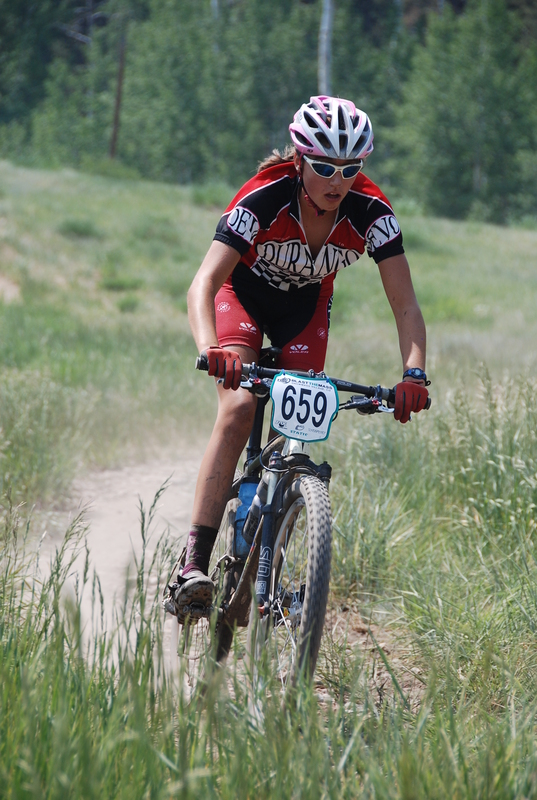 Quinn Simmons was the lone junior DEVO racer and took a medal home. His Dad, Scott raced fast and out sprinted Coach Chad for 5th. It was a good day for a race. We are looking for a title sponsor for Chase Orricks’ latest creation, “Never Forget the Feeling.” The film is about DEVO’s 2008 season will be playing on Tuesday October 21st at the Abbey Theatre. Doors open at 6pm for the DEVO fundraiser. We are also looking for an under 11min short to play before hand. 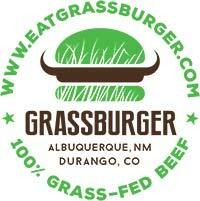 If you have any ideas, please contact Chad@durangodevo.com. At the moment, Chase is in Utah filming the Red Bull Rampage, the amazing big mountain cycling event.